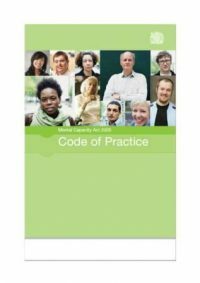 The Mental Capacity Act 2005 provides a statutory framework to empower and protect people who may lack capacity to make decisions for themselves and also establishes a framework for making decisions on their behalf. This applies whether the decisions are life changing events or everyday matters. All decisions taken in the adult safeguarding process must comply with the Act. Mental Capacity refers to the ability to make a decision about a particular matter at the time the decision is needed.